The need for prototypes was probably originally invented by the patent office. In order to prove the validity of an invention, the patent office often required a working model. 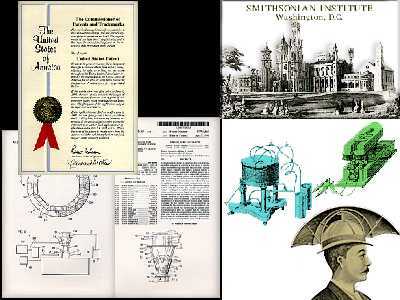 Many of these early patent prototypes, which are now displayed at the Smithsonian Institute, record technological history.